Settling for ordinary is something you shouldn’t have to do especially when it comes to feeling comfortable and confident about your home. Stunning countertops can bring out the perfect kitchen or bathroom design. We offer a wide array of quality materials in various different colors and styles to fit your preferences including quartz, granite, marble, stainless steel, and laminate. While we do offer design services, we are open to installing your tops choice if you already have a design in mind. Most customers visit our showroom to see real samples of various different designs to help them narrow down their top choices. Our team is willing to work closely with you to create the perfect countertops you’ve always wanted. We take pride in offering affordable rates and a dependable service. 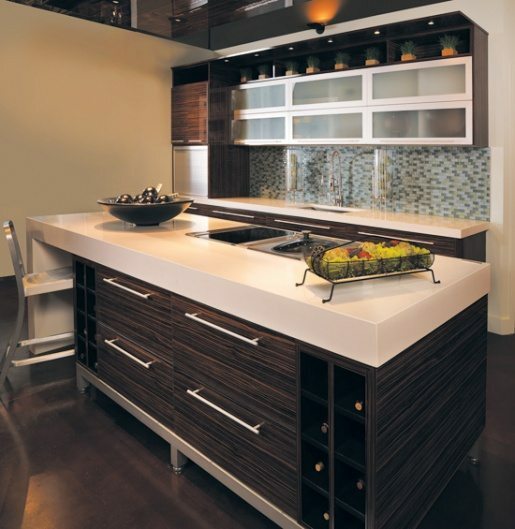 Pacific Cabinetry and Design, Inc. specializes in custom countertops for clients Vancouver, Portland, Clackamas, Beaverton, Gresham, Tualitin, Camas, Battle Ground and surrounding areas.